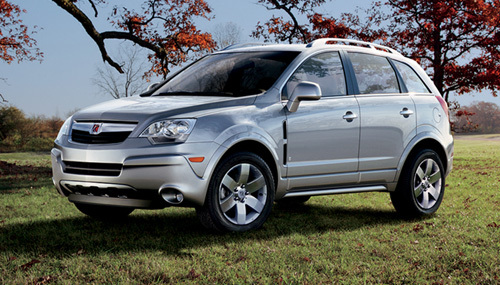 The Saturn Vue was a compact SUV in production from 2002 to 2010. One of the best selling models released by Saturn, the Vue was the first vehicle produced on the Theta Platform and was the longest of its class. Throughout the history of its production the Vue saw many changes to its design adding improvements throughout its 8 year lifespan including improving its reliability and its ergonomics. Available in 3 trim levels including the XE, XR and the Red Line, the Vue earned a name for itself for its responsive handling, generous space and its modern appeal. Whether you own an Vue XR or any other GM, GM-Car-Parts.com has the genuine OEM and GM parts you need to improve your vehicle’s appearance or enhance its performance. From hybird components for the 2007 to instrument panel components for your 2004, you can find them online at wholesale prices at GM-Car-Parts.com. All orders will generally ship within 1 to 2 business days via Fed Ex Ground unless otherwise requested. When ordering your parts, include your VIN with your order to ensure that you are getting the right part or accessory for your vehicle. Enjoy the convenience of online shopping at wholesale prices with GM-Car-Parts.com. 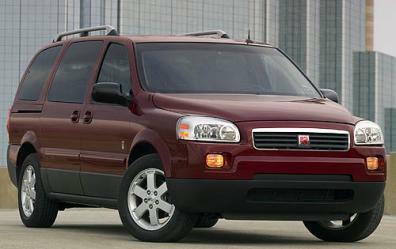 Saturn’s first and only minivan, the Relay was first introduced in 2005. Introduced with a 3.5 L Lx9 V6 and later upgraded to a a 3.9-liter V6, it was manufactured on the GMT201 platform. In production from 2005 to 2007 the Relay was available in three trim levels include 2FWD, 3FWD, and 3AWD, all which included seating for 7. Whether you are hoping to make your Relay stand out with new grille guards or spoilers or just adding new interior options for your comfort, you can find them here at GM-Car-Parts.com. Whether you need parts or accessories for your Saturn Relay or other GM vehicle, you can find the genuine OEM GM parts here and at wholesale prices. Enjoy the convenience of online ordering and the added benefit of a qualified staff who will check your VIN to ensure that parts you order will fit your vehicle. 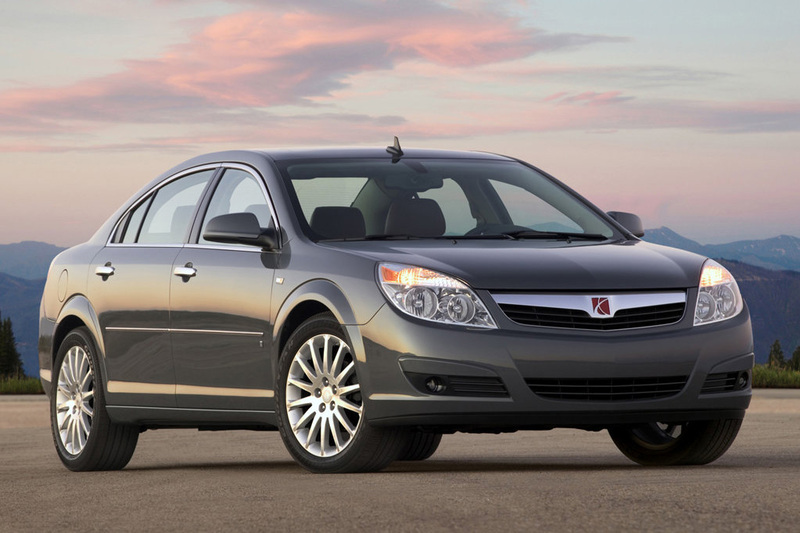 The Saturn Aura debuted in 2005. A midsize car replacing the Saturn L-Series. Despite its success, the Aura was discontinued with the end of the Saturn division. Once only a concept car, the Aura’s popularity thrust it into the spotlight and gained notoriety as a well reviewed vehicle with both flare and style. Whether you are enhancing your Aura’s appearance or improving its performance, GM-Car-Parts.com can help. Remember to include your VIN when placing your order so that we can help ensure you are getting the right part for your GM vehicle. When ordering parts or accessories from GM-Car-Parts.com, you can expect your order to ship within 24 to 48 hours from our Michigan location and should expect delivery in 2 to 5 business days. Unless otherwise specified, all orders will be shipped via FedEx Ground shipping. If you have any other questions, feel free to contact us here.